Welcome to Cargo Tarp & Net! 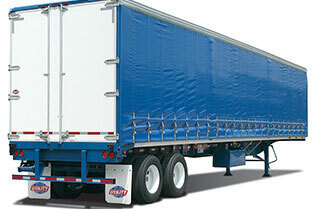 We manufacture cargo tarpaulins, taut-liner curtains, tipper covers, slop trailer covers, curtain sides, nets, marquees & tents, trailer covers and boat covers. In addition to this, we also offer the added bonus of digital printing, which allows you to maximize the opportunity of using your truck as a “mobile billboard” to increase exposure of your company. 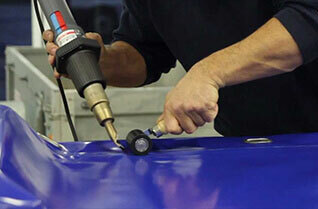 Our 24-hour/seven days a week service and on-site repairs proves that we have our client’s best interest at heart. 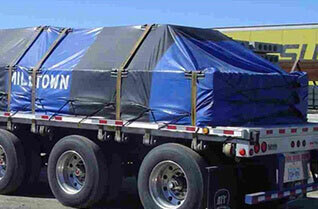 Whatever you need, whenever you need it – Cargo Tarp can cover it! Need a repair or replacement immediately? 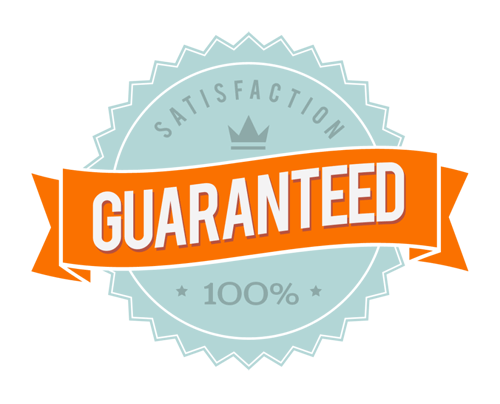 We’ll prioritize your order for any emergency and get you back on the road Fast! Our experience, quality products, passion for the business and commitment to customers gives us a cutting edge over our competitors.